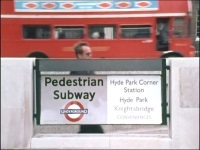 An interesting series with impressive pedigree, directed by Mike Hodge and adapted for television by Trevor Preston. 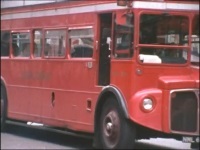 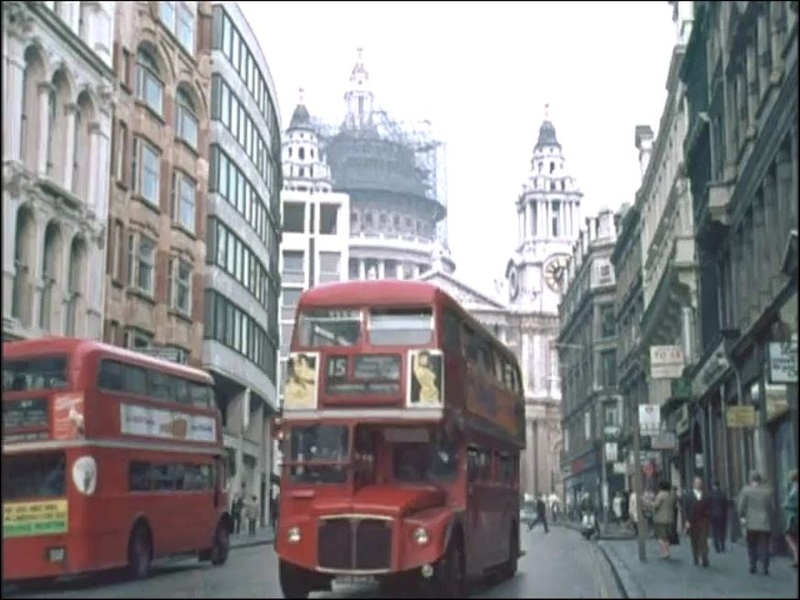 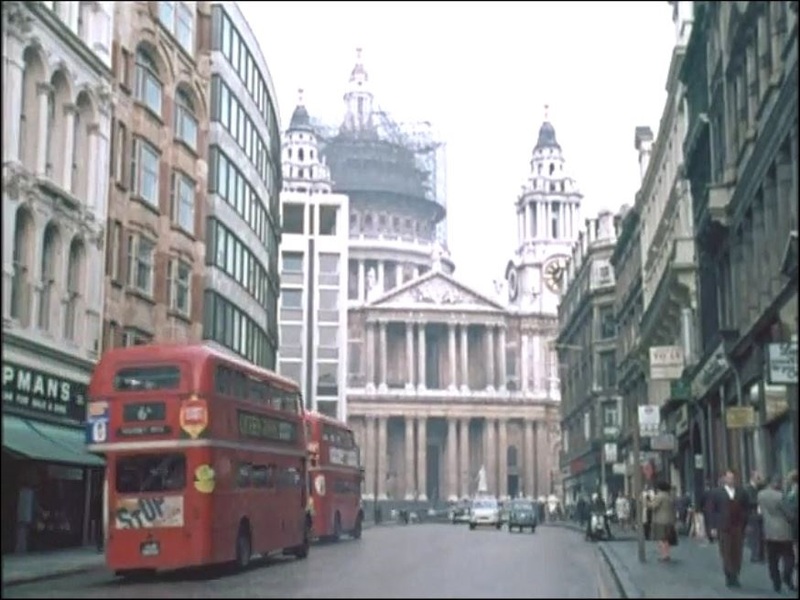 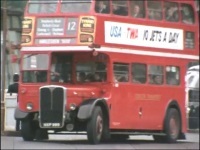 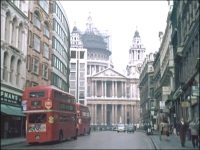 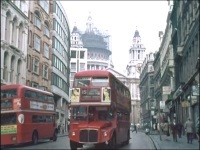 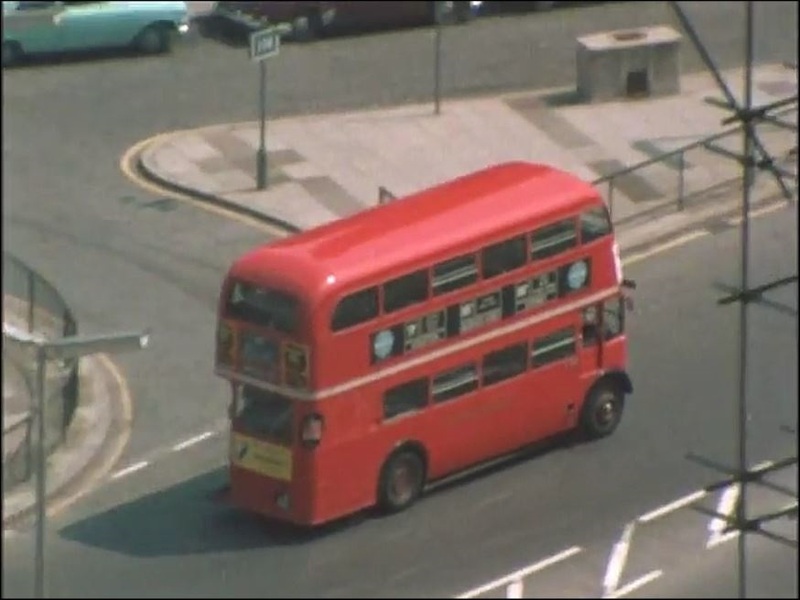 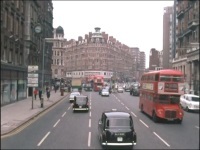 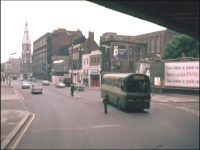 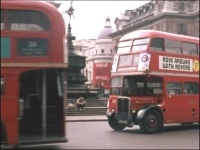 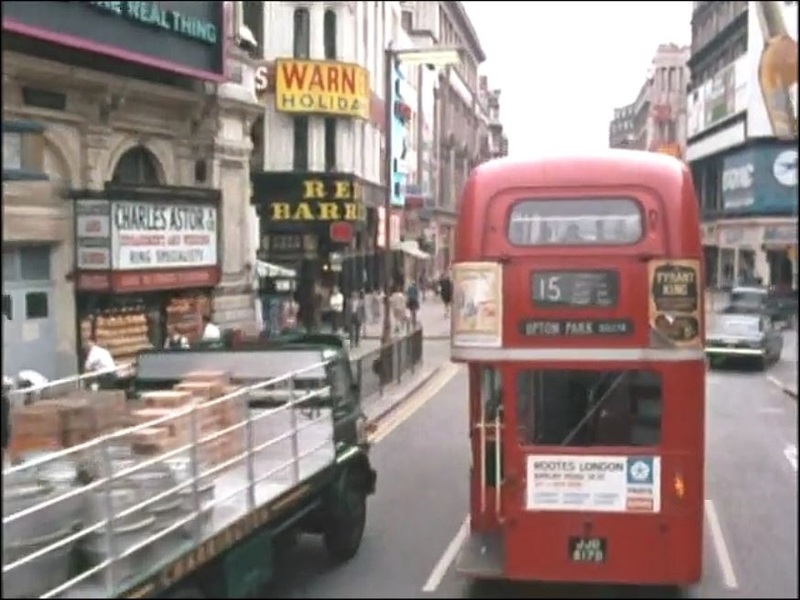 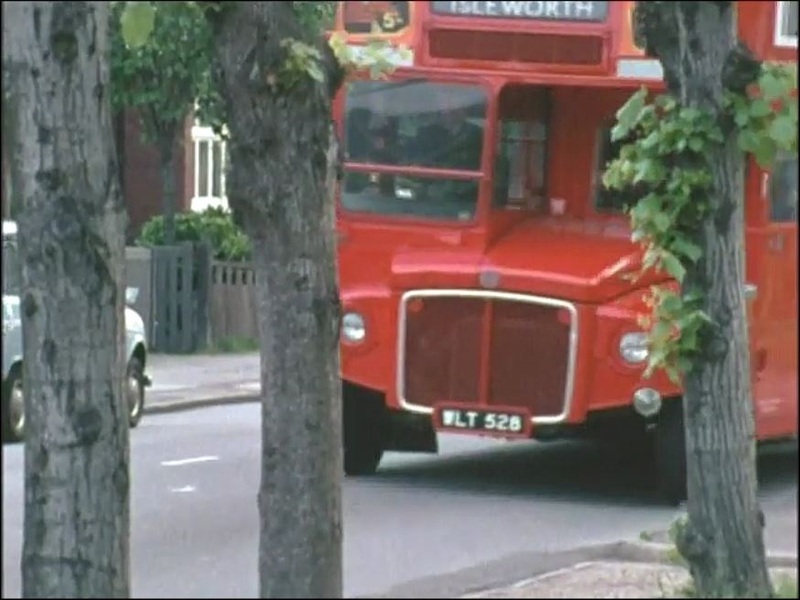 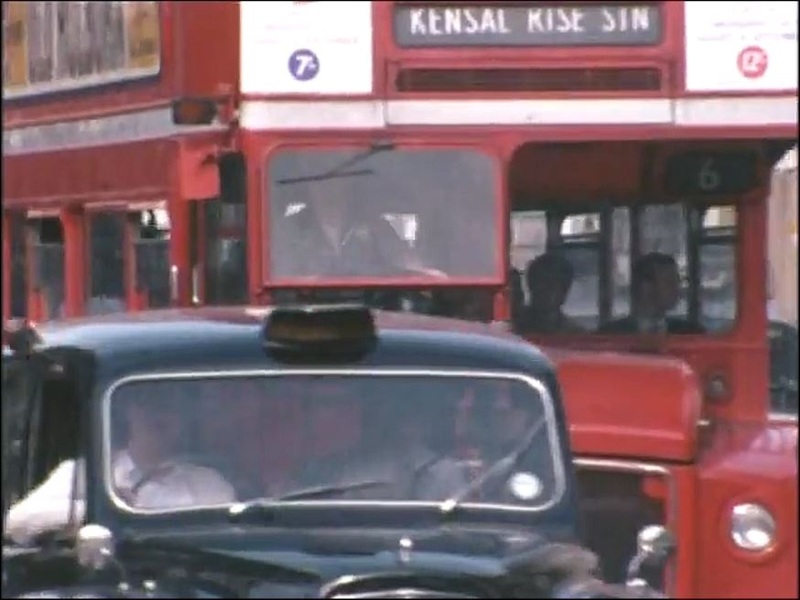 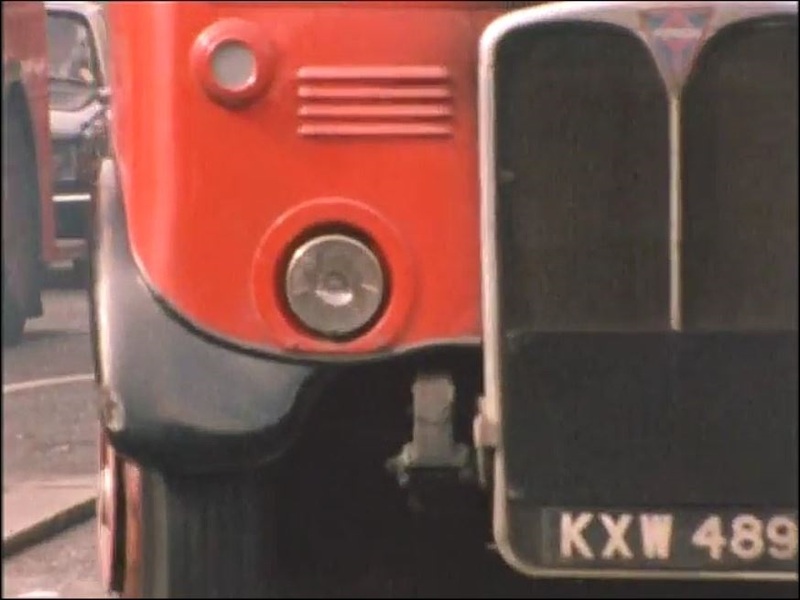 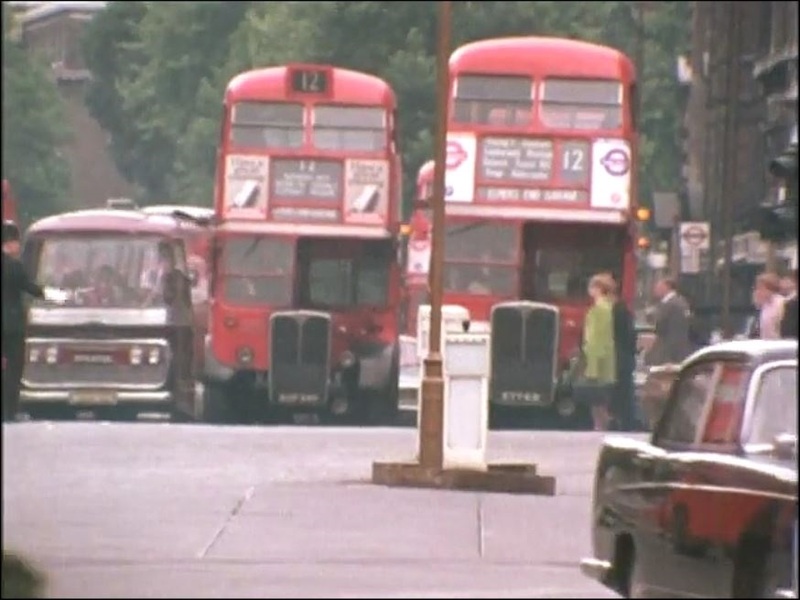 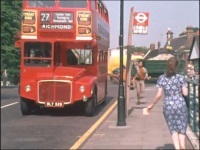 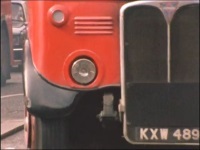 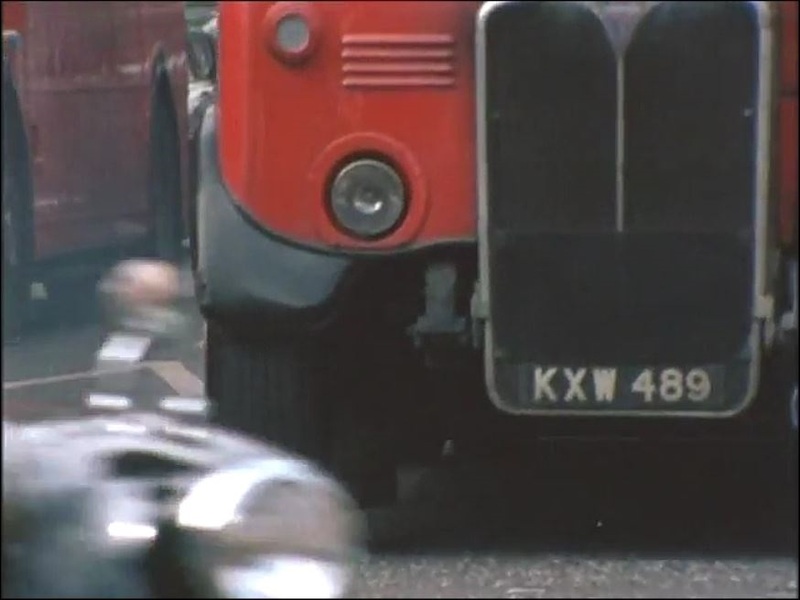 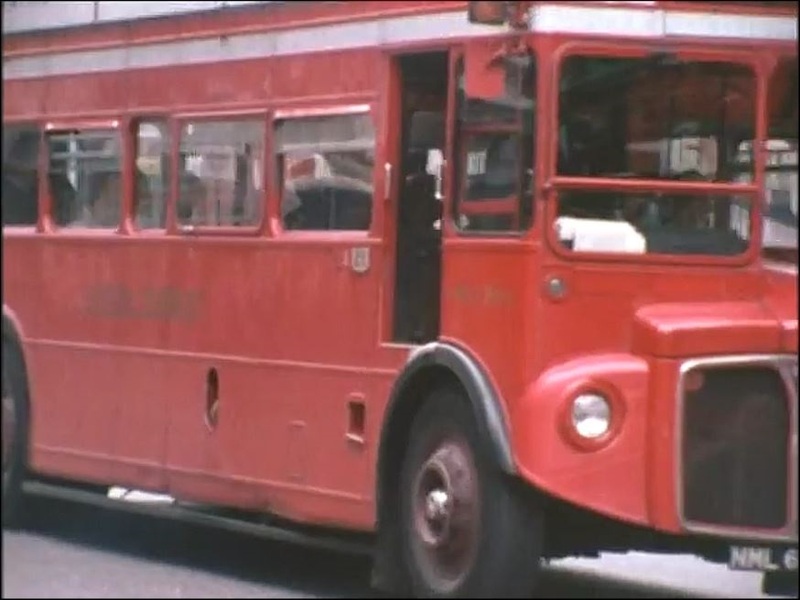 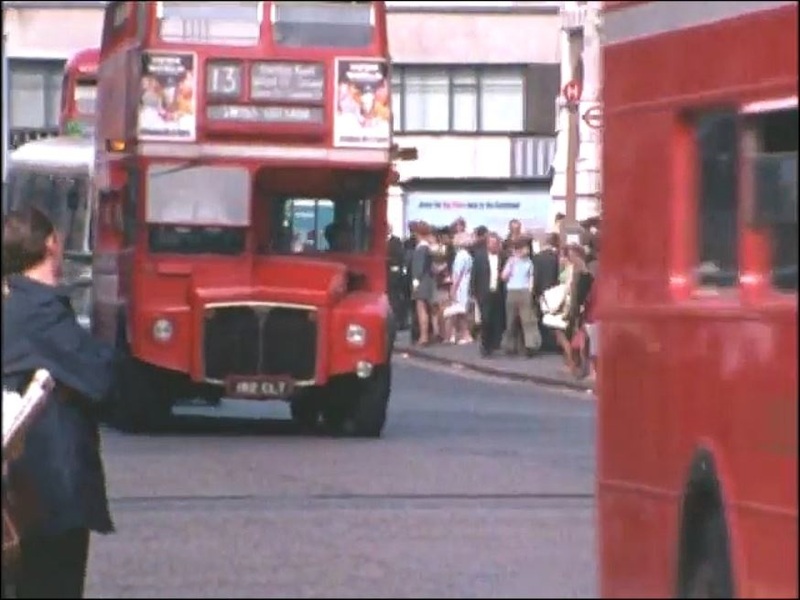 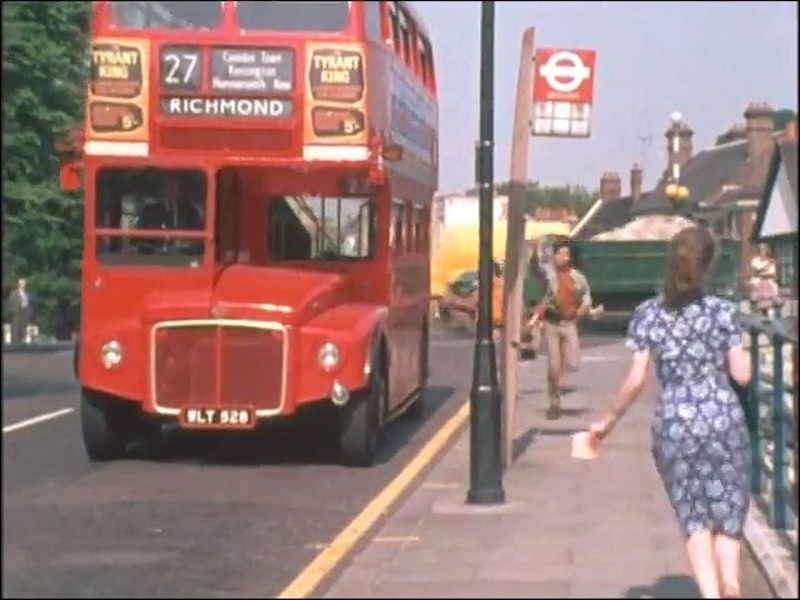 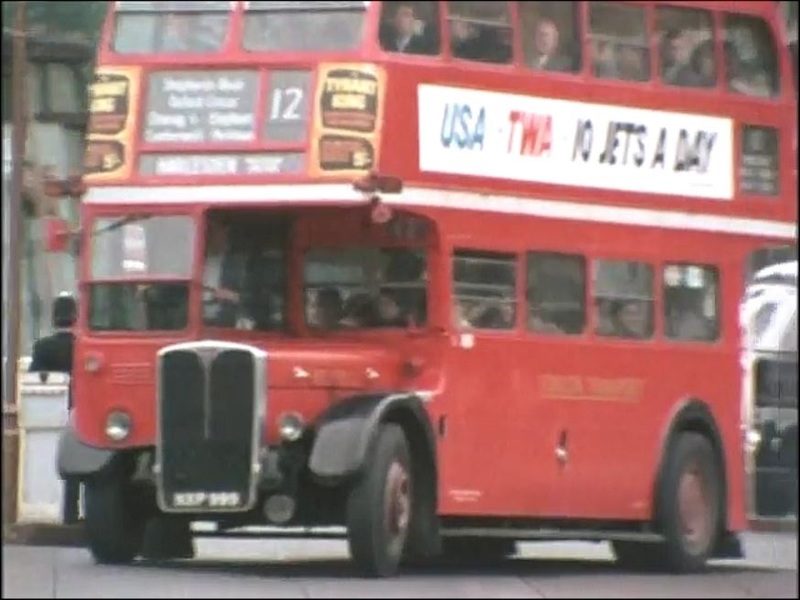 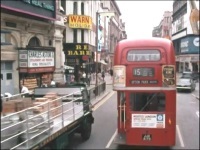 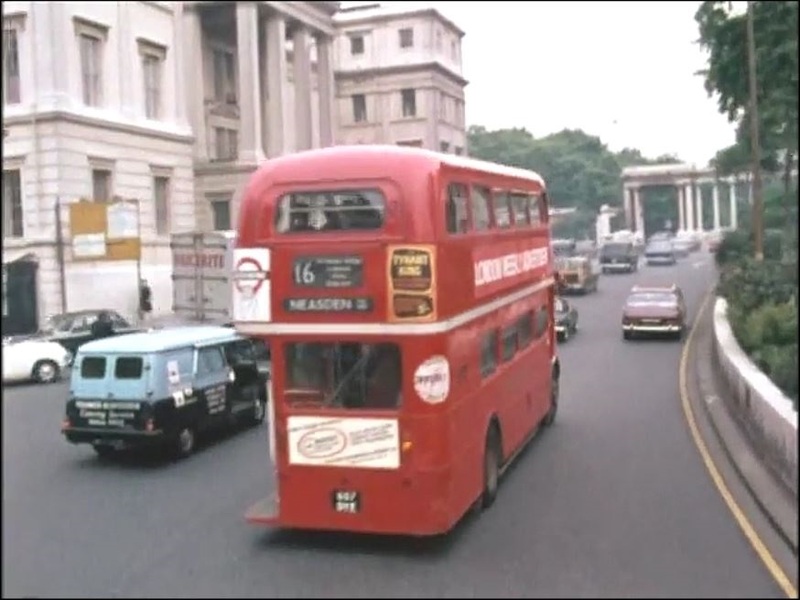 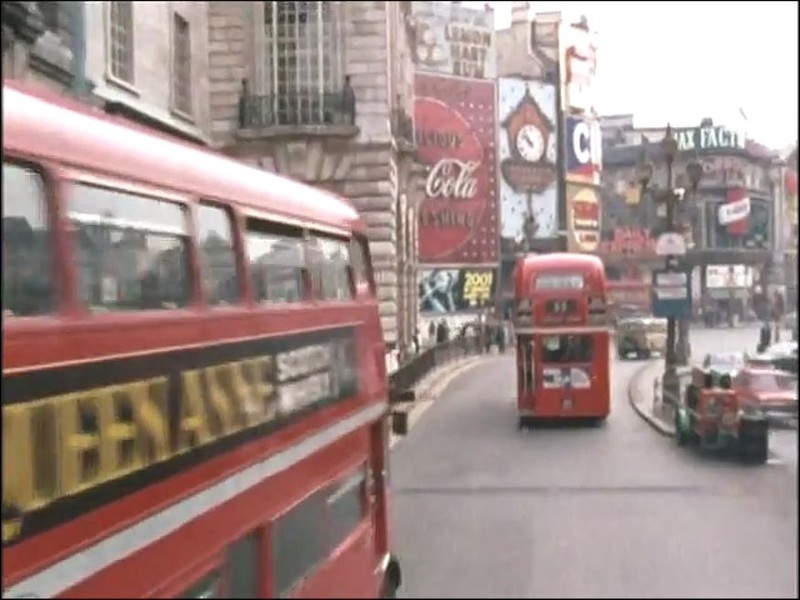 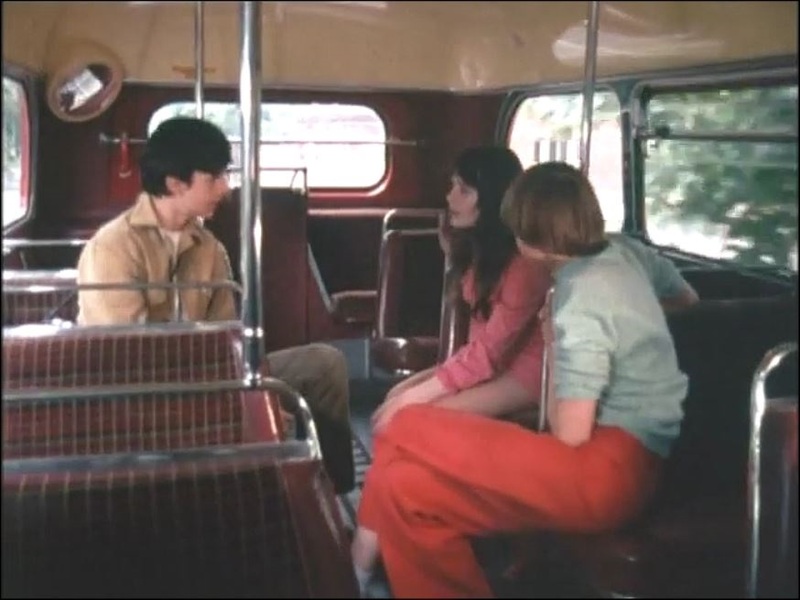 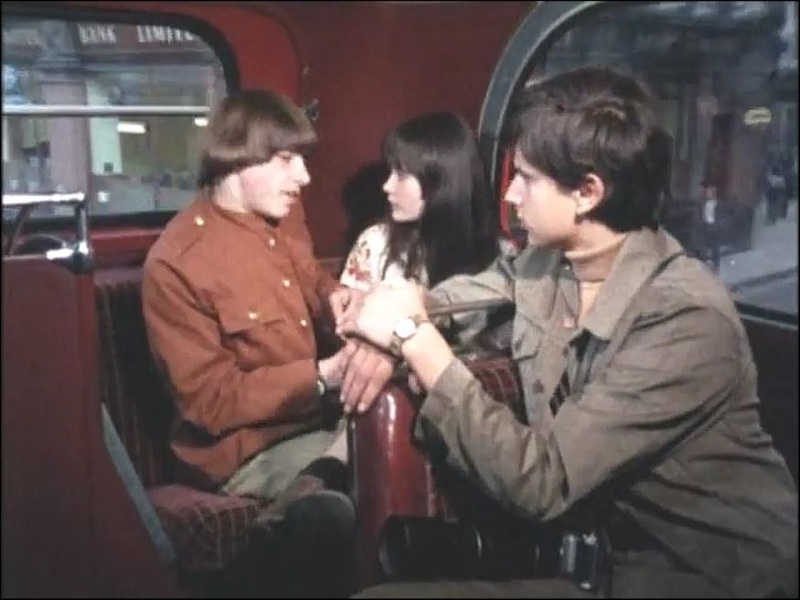 Geoff Nash observes, "The series was based on a novel published by London Transport as an encouragement to young folk to discover London by public transport, hence the generous amount of eye candy for folks like us! 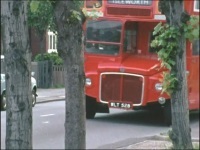 The show was an early production from Thames Television in 1968 and therefore only shown in black and white. It was amazing then to find from the DVD that it was actually made in colour." 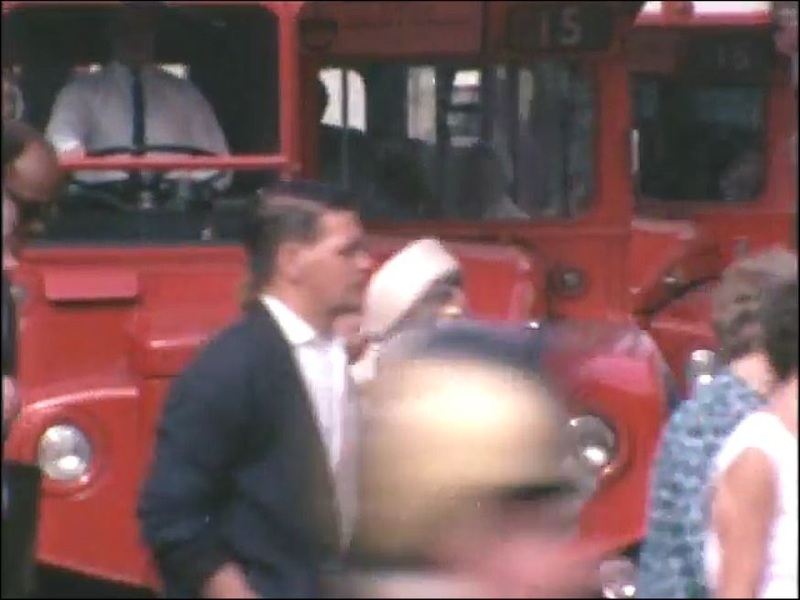 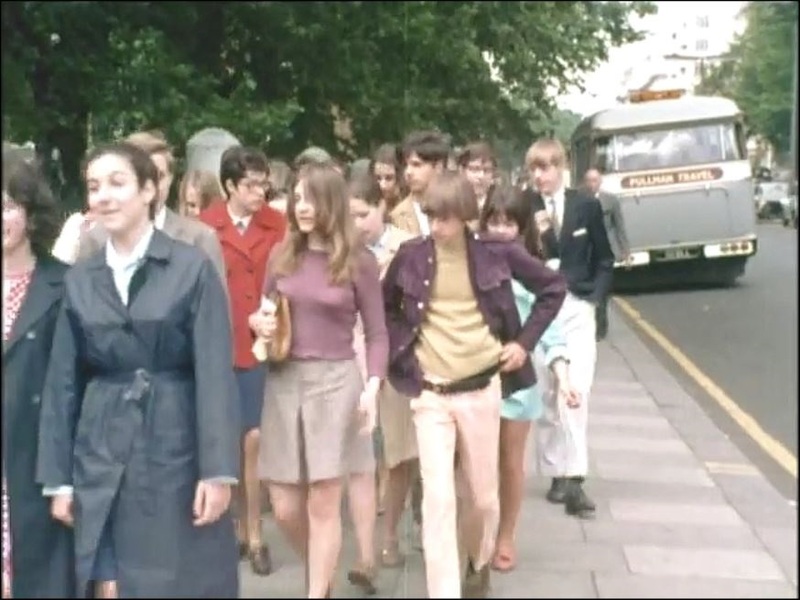 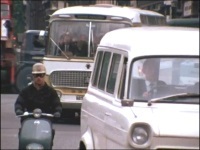 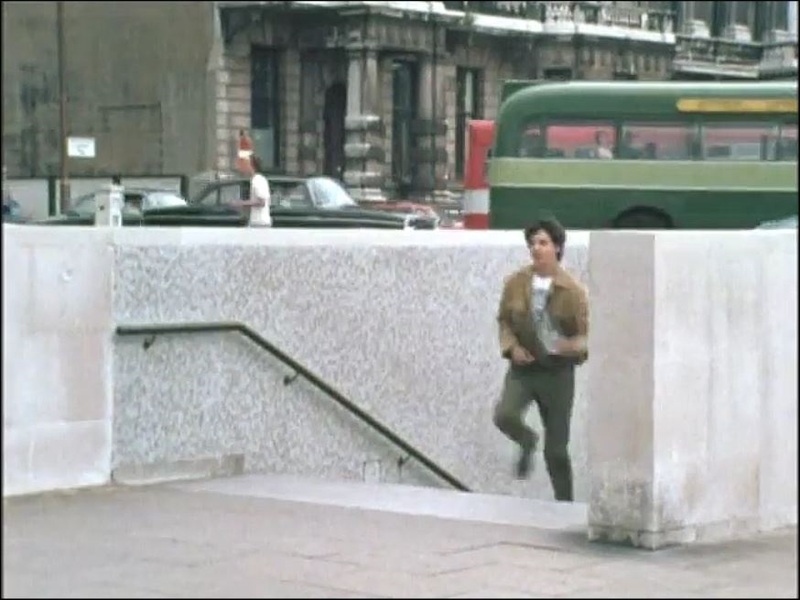 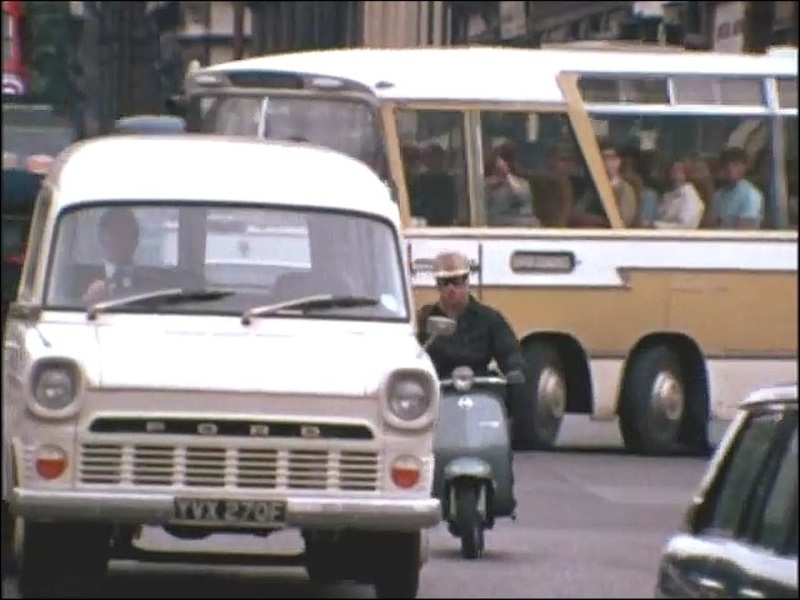 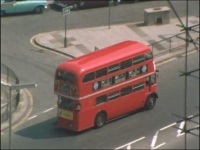 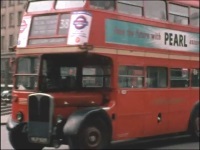 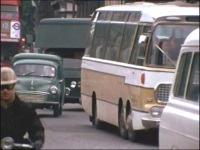 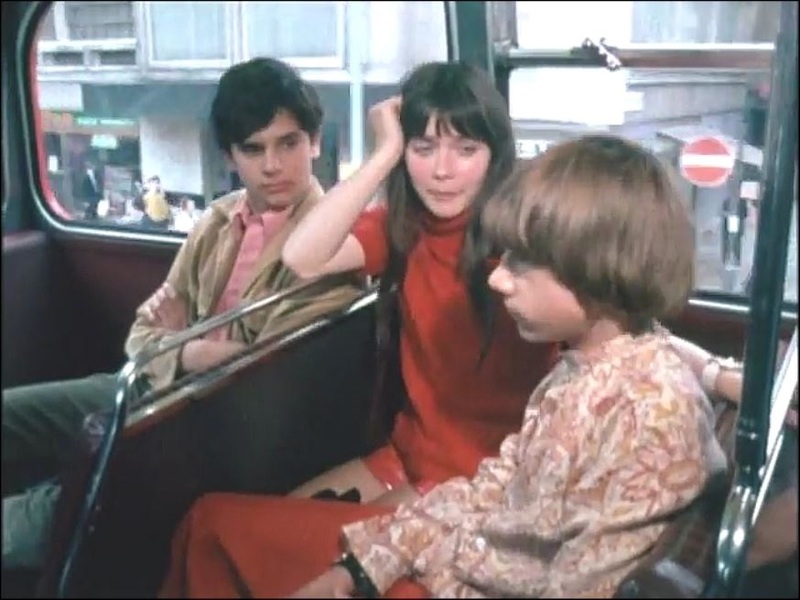 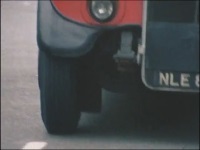 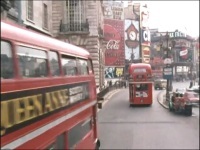 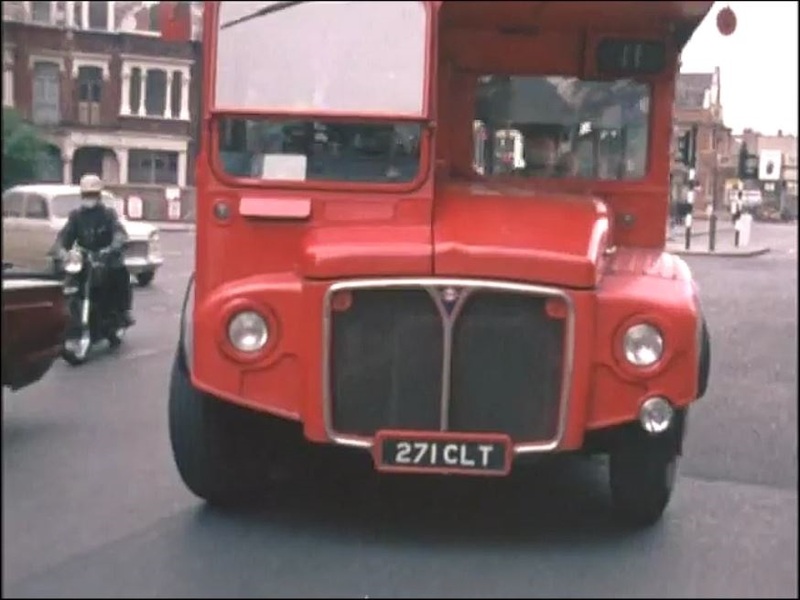 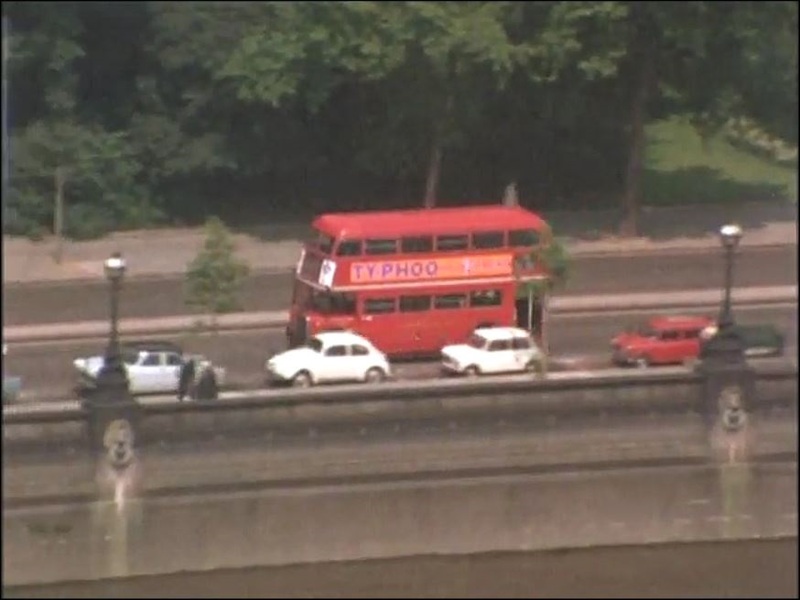 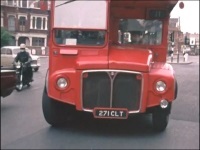 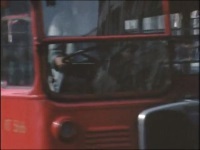 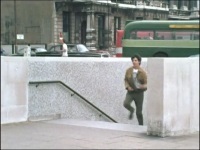 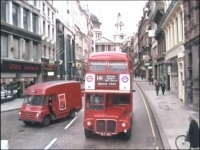 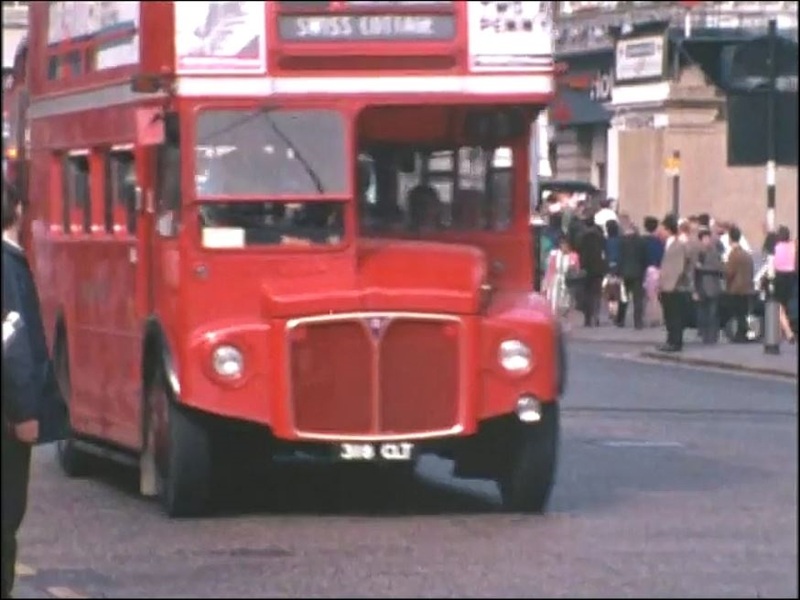 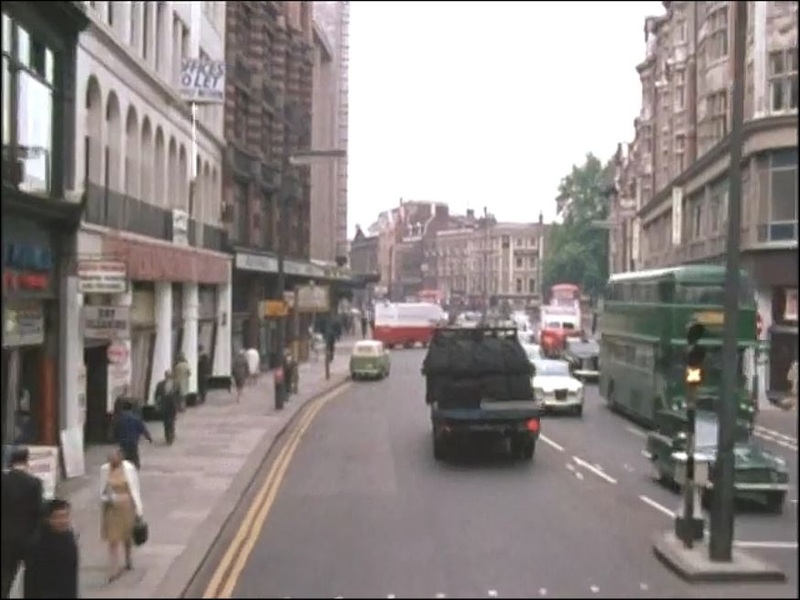 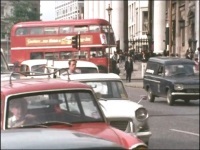 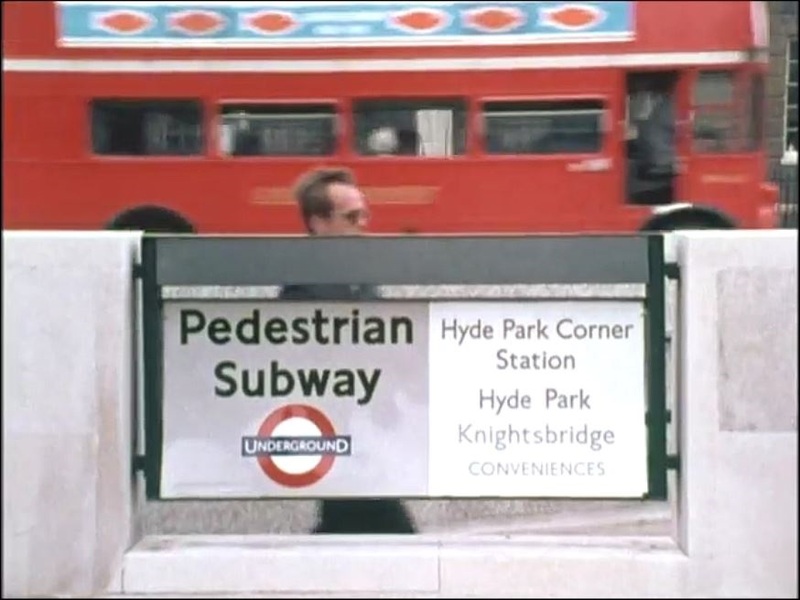 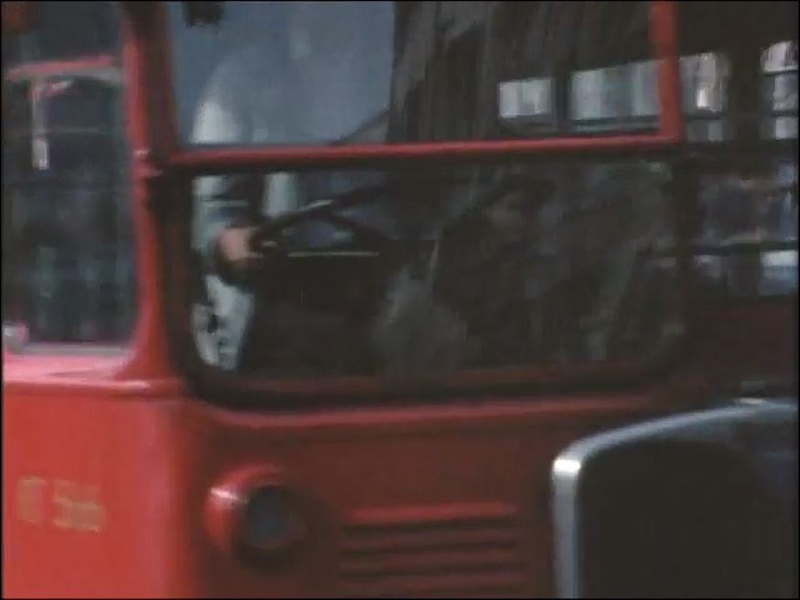 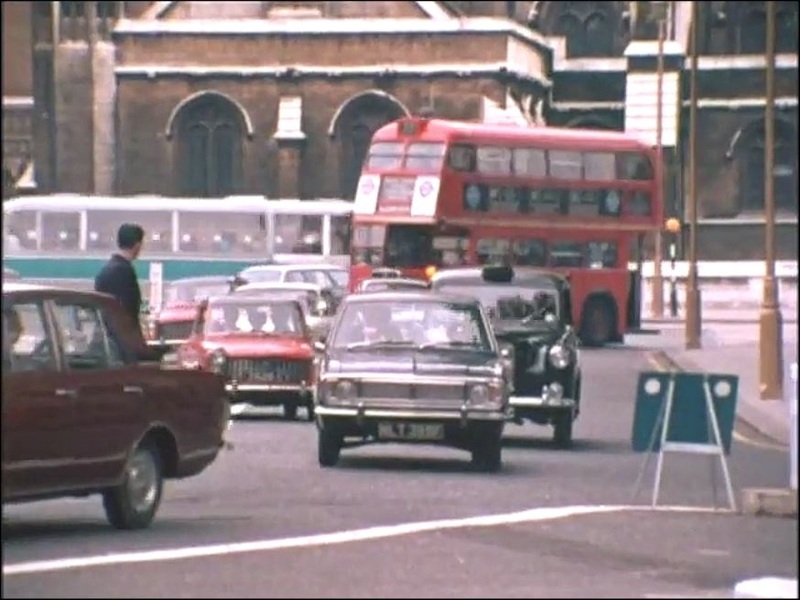 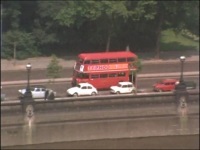 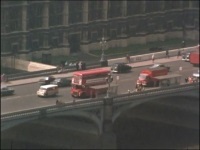 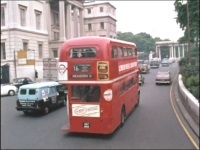 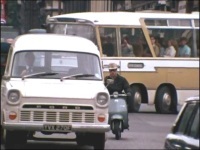 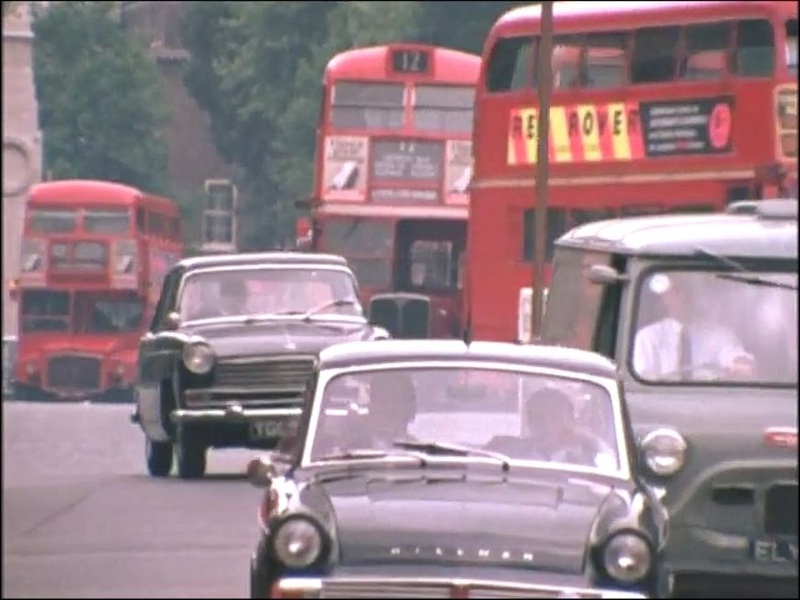 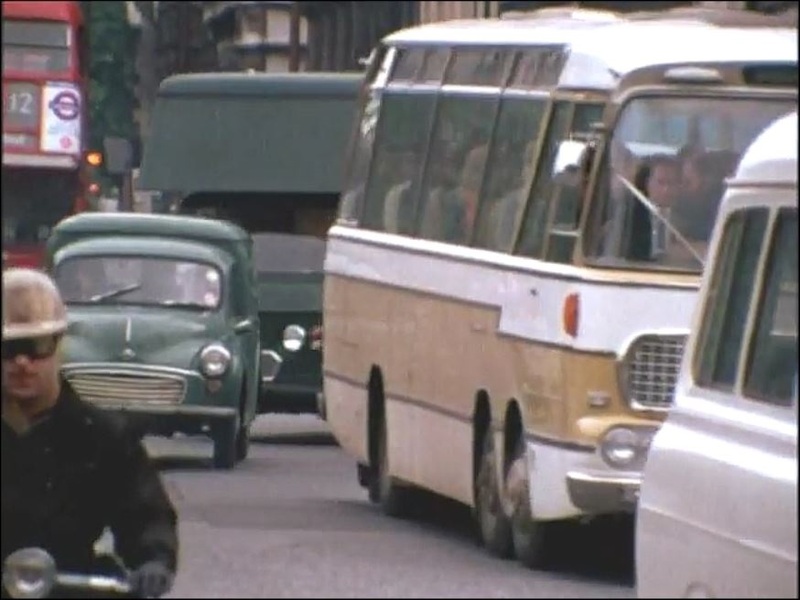 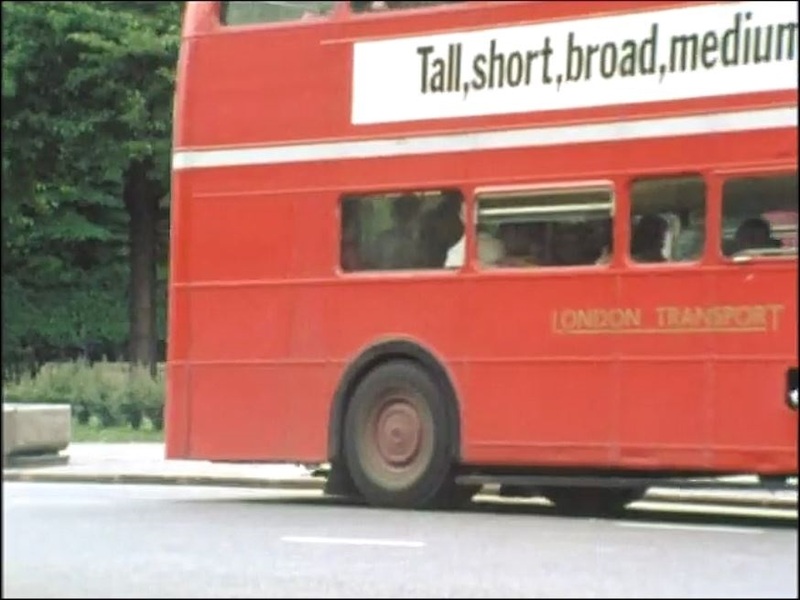 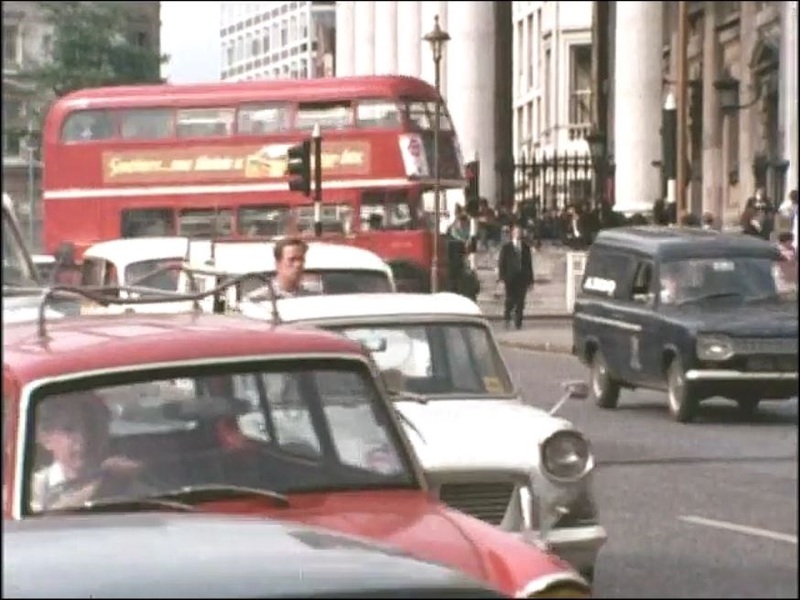 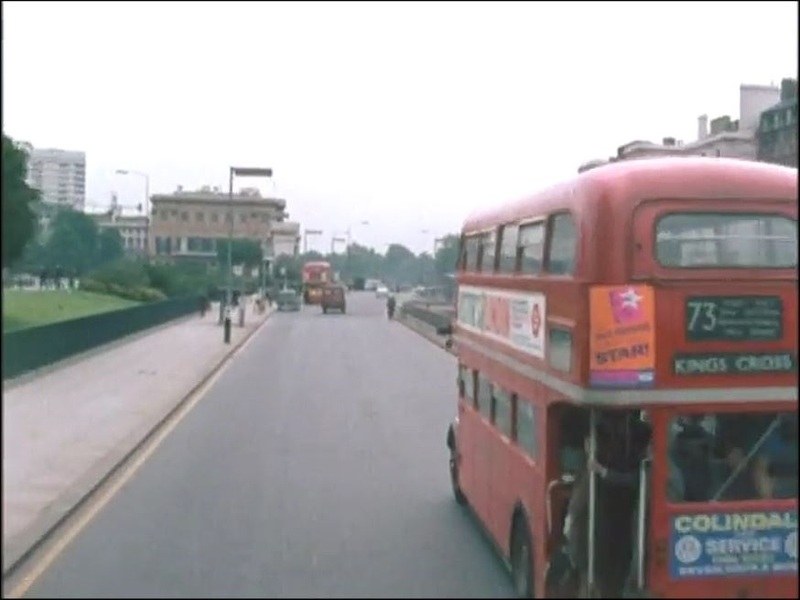 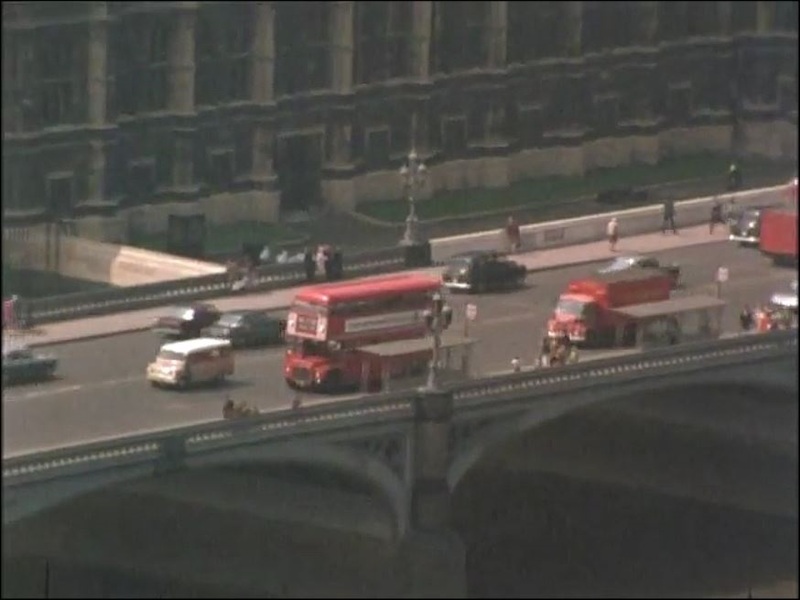 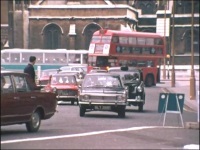 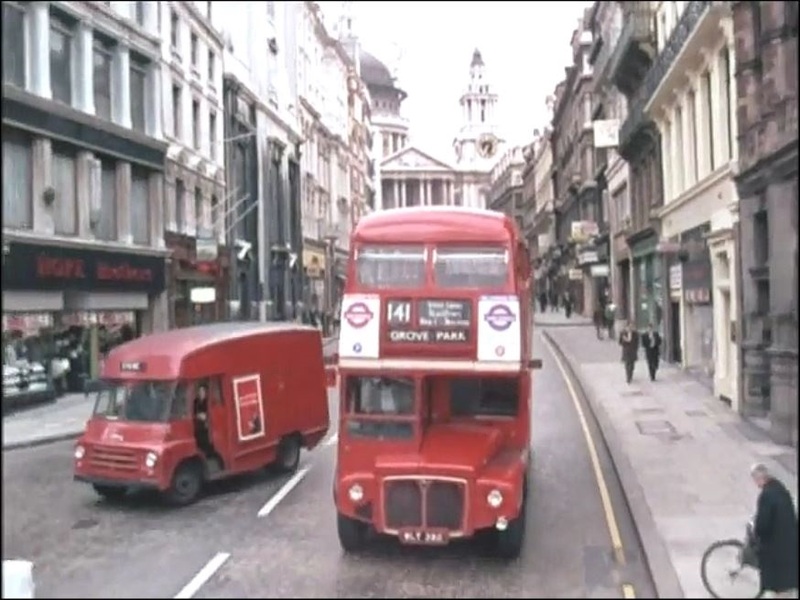 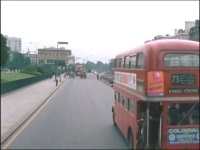 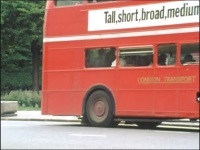 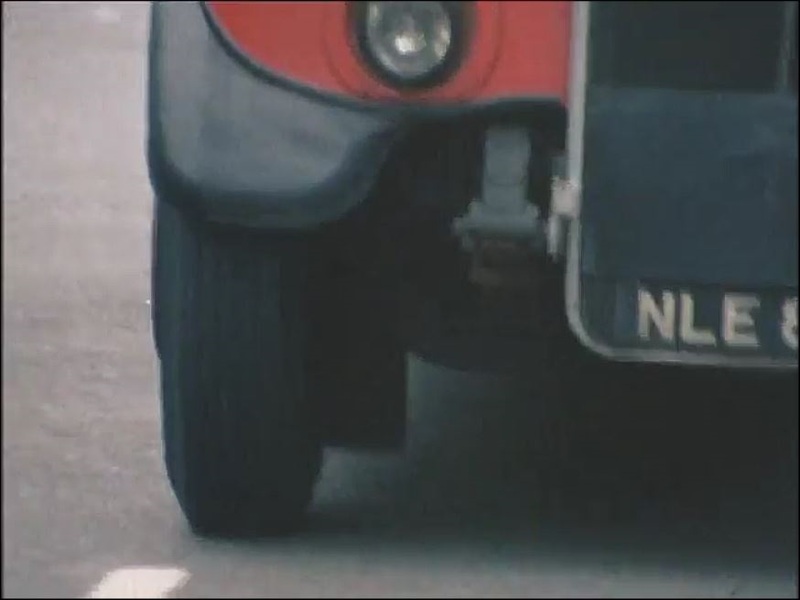 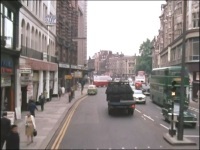 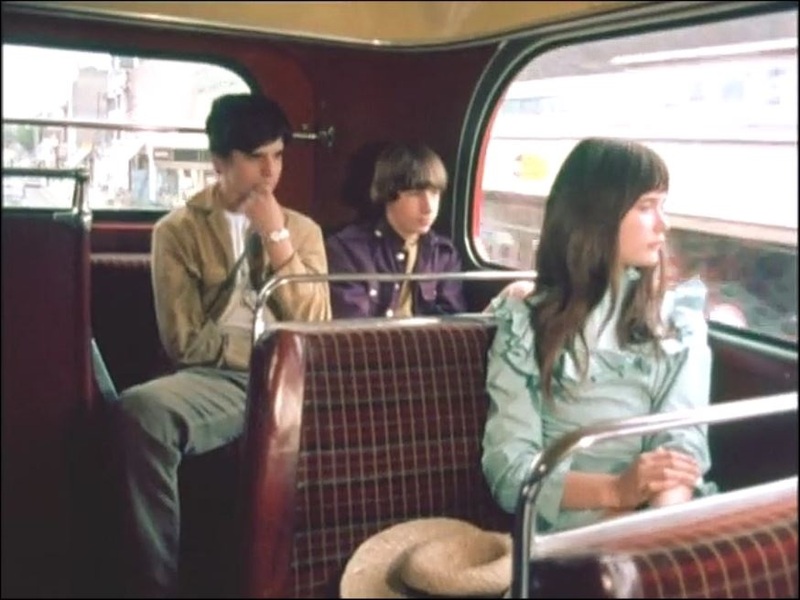 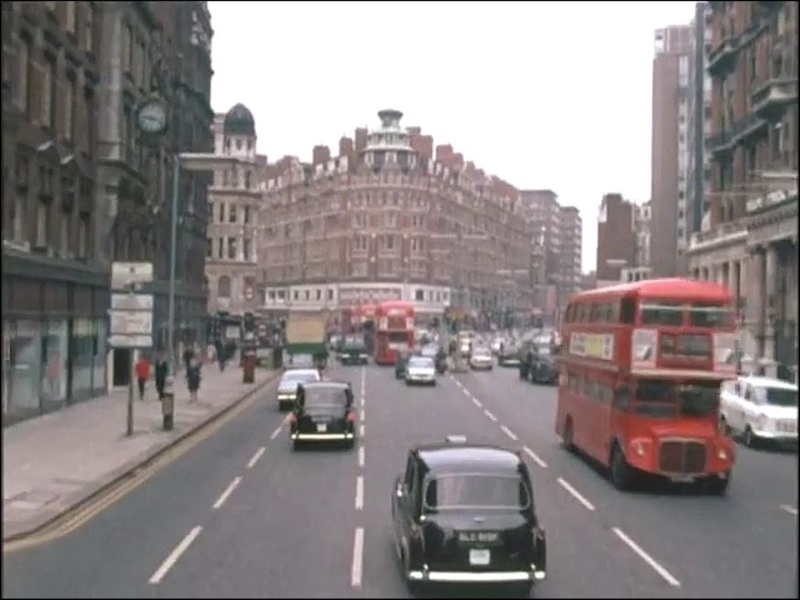 The plot takes the children on a scenic tour of London, against a prog rock soundtrack by artists such as The Nice, Moody Blues, Pink Floyd, Cream and the Rolling Stones. 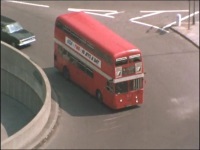 ....although RM528's destination has mysteriously changed en route!